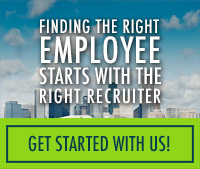 Dallas area law firm has a great opportunity available for an experienced litigation paralegal. This position will support an attorney in the Labor & Employment section. 5+ years recent litigation experience as a paralegal. Labor & Employment litigation experience is preferred. Will consider commerical or construction litigation as well.